1. If a movie is in the format iTunes can read it will store the file correctly. 2. 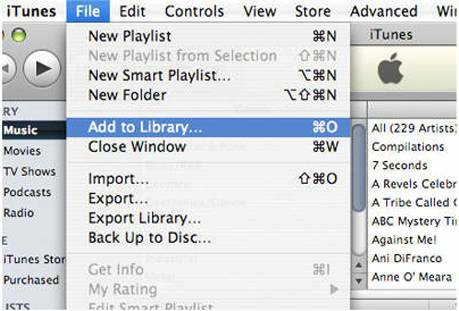 If it looks like iTunes doesn't want to accept the file you must convert the file format for iTunes. 3. 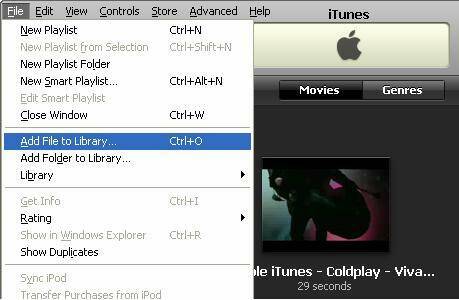 Movies downloaded from iTunes should already be in a recognizable format, but if you have acquired the movie from other sources then you may want to use iPad Video Converter (iPad Video Converter for Mac) to convert the format of the video files before you sync to iPad using iTunes.